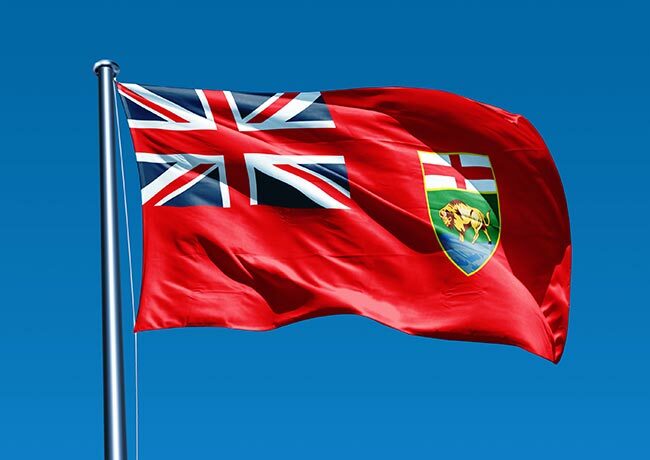 From jet engines to batteries to electronic equipment, minerals mined in Manitoba are found throughout the economy. The province produces all of Canada’s tantalum, cesium, and lithium, making it essential to manufacturers in countless industries. Hot Shot Trucking links these manufacturers to Manitoba’s mines, keeping the economy humming. Transporting minerals creates a number of challenges for shippers. Because they play such a central role in production lines, minerals have to be delivered on time, forcing carriers to drive quickly. Moving too fast, however, raises the risk of a road accident. Not only can minerals become damaged in such an accident, but if spilled into the local environment, they can pollute it, creating ecological problems and bad publicity. 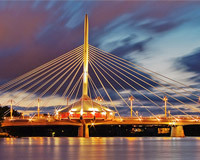 Manitoba’s shippers must thus find a careful balance between speed and safety. Hot Shot Trucking has achieved just such a balance. Having served hundreds of clients in dozens of industries, including mines and manufacturers, we know exactly how to deliver products in short order without risking an accident. Truck Dedication - Instead of making you share space with other clients, we will devote a truck to carry your orders specifically. As a result, we can head directly for your destination and deliver the goods ahead of schedule. Dedicated trucking also allows us to load storage equipment without issue, thus keeping your minerals secure throughout the journey. Team Driving - Besides dedicating a truck to your orders, we dedicate two drivers to that truck. The drivers work as a team, alternating between rest and work in regular intervals. In this way, we can keep the truck on the road at all times of the day, driving without interruption or the risk of driver fatigue. Committed Communication - While your truck is on its way, the Hot Shot service team is happy to provide you updates on its progress. We can also listen to any instructions you have, applying them as soon as you give them. If you haven’t placed an order yet, visit our website or call us for a free quote. Vehicle Verification - Our maintenance team frequently inspects each Hot Shot freight truck, looking for signs of damage as well as equipment that has become obsolete. 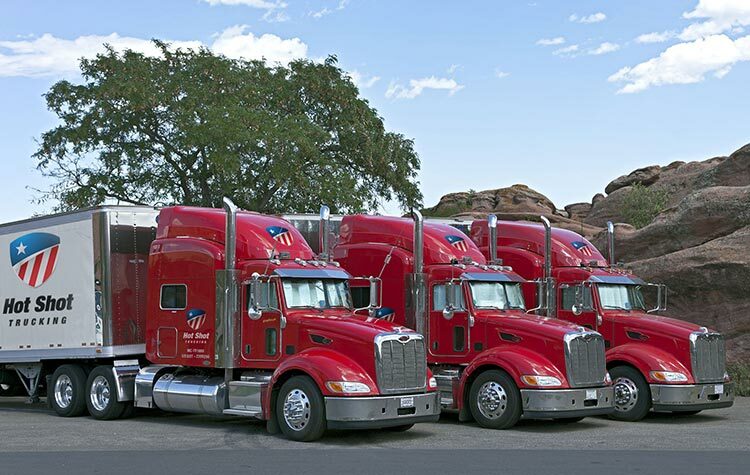 Through regular repairs and upgrades, we make our trucks faster and more fuel efficient. We can thus reduce the time it takes to deliver your orders, lower the price, and avoid breakdowns due to equipment failure. Surmising The Size - Hot Shot Trucking has sprinter vans, straight trucks, and tractor trailers. When you place an order, we determine which of our vehicles is large enough to hold it all without leaving space unfilled. This prevents you from having to pay for a vehicle that is larger than necessary. Hot Shot Trucking’s network extends throughout North America, with vehicles and coverage in Winnipeg, Toronto, Vancouver, Montreal, Edmonton, Calgary, and many US cities. Place an order today and we’ll pick it up in two hours and head straight to the destination. To learn more about our services, contact us at (587) 332-0855 today.